Kate McDermott, who learned to make pie from her Iowa grandmother, has taught the time-honored craft of pie-making to thousands of people. Here she shares her secrets to great crusts (including gluten-free options), fabulous fillings, and to living a good life. 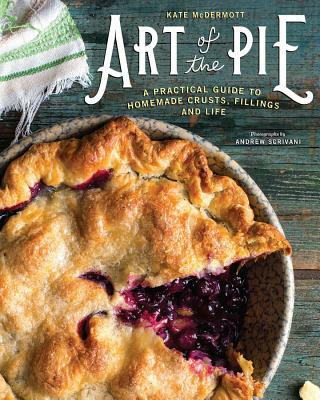 This is the only PIE cookbook you need. Contact Port Book & News 360-452-6367 with any questions or comments.